Jay Zwiebel serves as Executive Managing Director of HGI and of Harbor Group Israel (H.G.I) Ltd. He works extensively with HGI’s overseas institutional investors and is actively involved in the company’s overseas acquisition initiatives. Mr. Zwiebel serves as a member of HGI's Investment Committee. 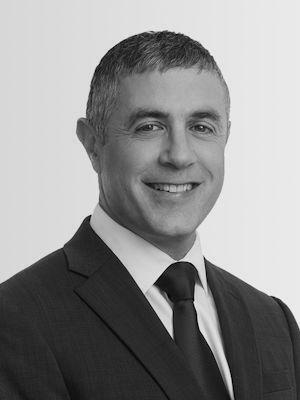 Prior to joining HGI, Mr. Zwiebel was a partner at a law firm in Herzliya, Israel, specializing in the representation of public and private high-tech companies in addition to venture capital funds. His practice specialties included venture capital investments, mergers and acquisitions, securities and corporate law. Prior to practicing law, Mr. Zwiebel was a consultant at Meitav Corporate Finance Ltd., where he was responsible for preparing due diligence reports and valuations for private and public companies. and received his law degree from Bar Ilan University in 1996. He was a member of the Israeli Bar Association, and retired as a Major from the Israeli Air Force.